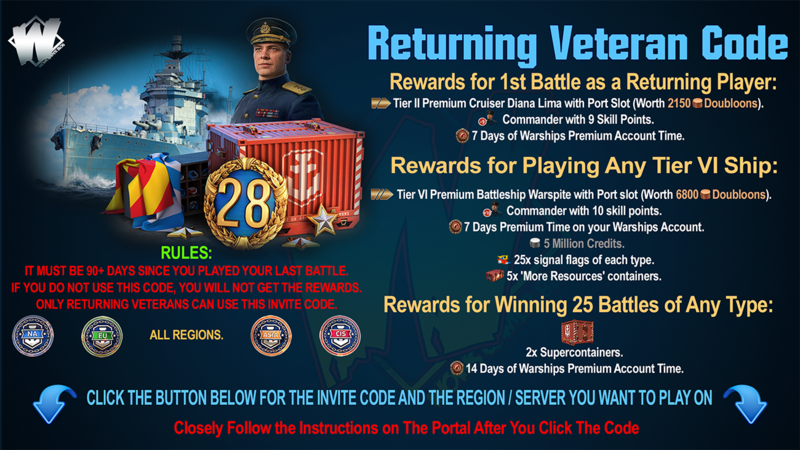 WoWs Recommended Saipan Skills and Upgrades. VIII Saipan's main feature comes in the form of the Tier X aircraft she carries, which are faster and more durable than aircraft from other ships of the same tier. 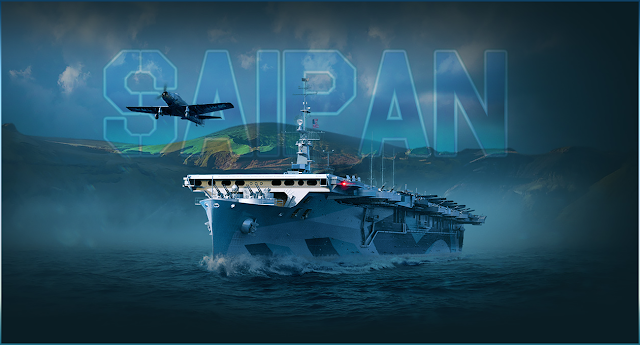 At the same time, the squadron size of Saipan is smaller, with only six aircraft. The main feature of American torpedo bombers and Saipan’s bombers is that they can launch two bombs and torpedoes at once. Maximum torpedo damage—6,467 HP; maximum bomb damage—11,200 HP; and chances of setting a target on fire—64%. The attack aircraft of Saipan have powerful Tiny Tim rockets, which can easily penetrate the plating of most ships and inflict a great deal of damage. Each aircraft carries three rockets of this type. Maximum rocket damage—5,400 HP; armor penetration—68 mm; and chances of setting a target on fire—33%. 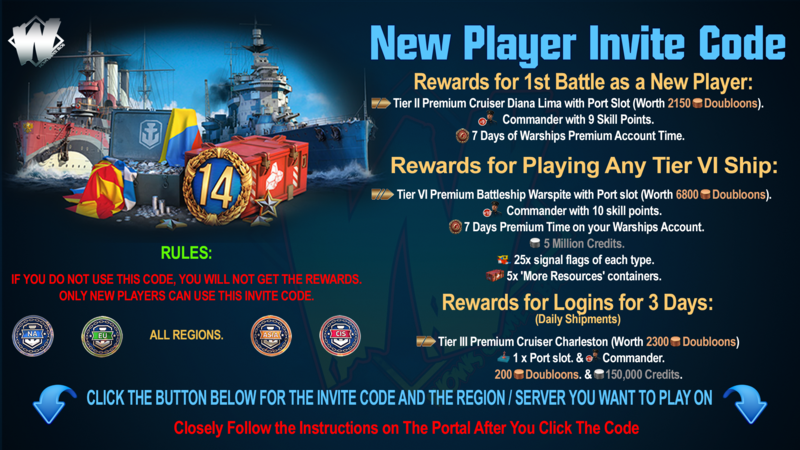 Use the powerful armament of this American ship to crush your opponents.